Who am I? Why am I here? What is my purpose in life? Come join us in Sunday School and find the answers to these questions and many more as we study God's Word, the Bible. Come join a wonderful support group of mature and new believers who desire to learn, study, and apply the teachings of God’s Word. 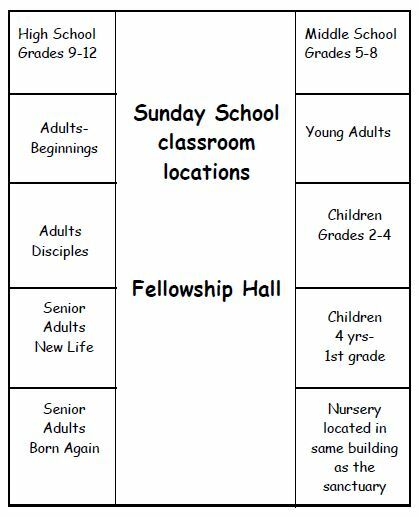 We invite you to gather with us at 9:15 each Sunday morning in the Fellowship Hall for donuts, juice, coffee, and a wonderful time of fellowship followed by Sunday School classes for all ages beginning at 9:45am. Download a brochure with more information about Bible Study Opportunities here.